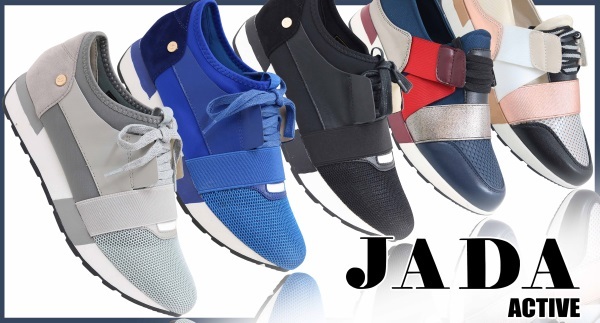 Our company focuses on the high-end fashion shoe market. Our ranges are a unique selection which is enticing, stylish and leaves those who see it with a definite impression. We are actively involved in building our ranges to compete with the well known brands but at the same time giving customers value for money. 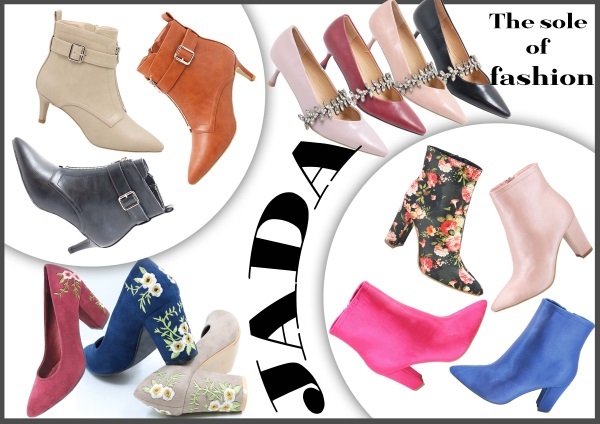 Brands include Jada, Tatazi, Spoilers, DSL and more. We are suppliers to the bulk trade across South Africa, as well as to members of the public. 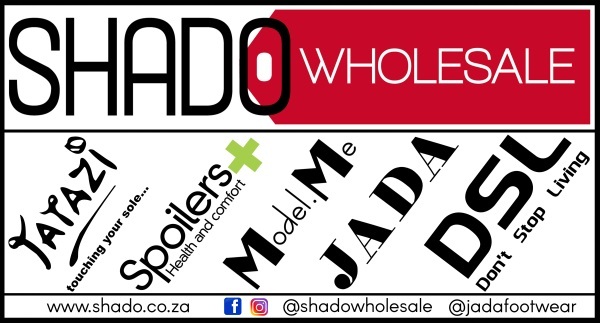 Trade enquiries are welcome (see: www.shado.co.za for more information on how to own your own business selling high fashioned shoes & bags). 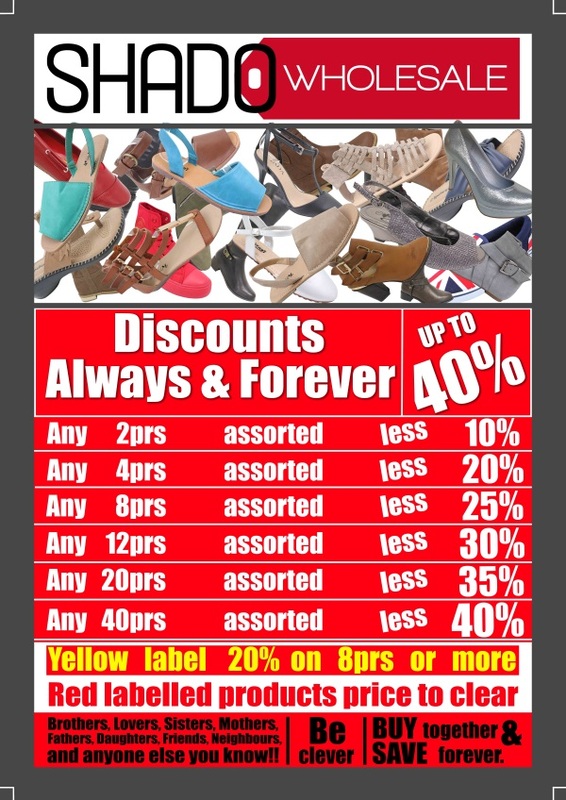 Below are some examples of our vast selection of shoes. Please note that our stock is changing constantly and some designs might not always be readily available.